Select Dr. Miss Mr. Mrs. Ms. Rev. At first it was only an alarming blip on a radar screen, but then reality struck. It was an inbound Chinese missile closing fast on downtown Los Angeles. Within minutes, a full nuclear attack was unleashed on The People's Republic of China. 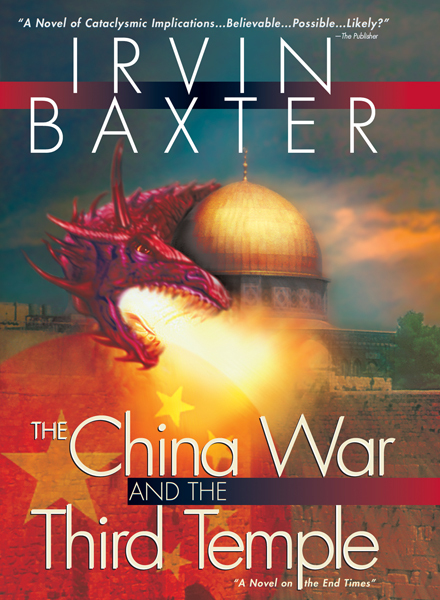 The Chinese immediately counterattacked with more missiles launched toward predetermined American targets. The ensuing nuclear inferno rained down carnage and destruction unparalleled in human history. In a matter of seconds, it seemed as though the pale horse of The Apocalypse had ridden forth with his plague of death and global disaster. And, in fact, had. The Biblical prophecies and warnings of the end times, long scoffed and ridiculed, suddenly take center stage across a shattered world. The end has begun!